The North Pole International rail maintenance depot in West London is used for train maintenance and servicing. Maintenance facilities include an inspection and welding bay and a bogie drop system both below ground level. Bogie drop systems are designed to allow the removal and replacement of complete bogies and wheelsets for trains. The main benefit of a bogie drop is that they operate with the train at track level, lowering the bogie away rather than lifting the vehicle. This means that the train does not need to be lifted to remove one bogie from the set. The bogie drop and inspection pit can be defined as a confined space and therefore you must carry out a suitable and sufficient assessment of the risks for all work activities to decide what measures are necessary for safety (The Confined Spaces Regulations 1997 were made under the Health and Safety at Work etc Act 1974. The train maintenance company understood that working in the bogie drop or inspection pit can be dangerous and operations such as welding can diminish oxygen levels. To ensure that their maintenance workers are safe whilst carrying out repairs, they contacted a1-cbiss to provide a gas monitoring solution that would also satisfy the Health and Safety at Work Regulations. The a1-cbiss proposal consisted of a proven solution within the railway industry. To ensure safe working within the inspection bay and bogie drop, a fixed oxygen sensor was installed in each of the areas. 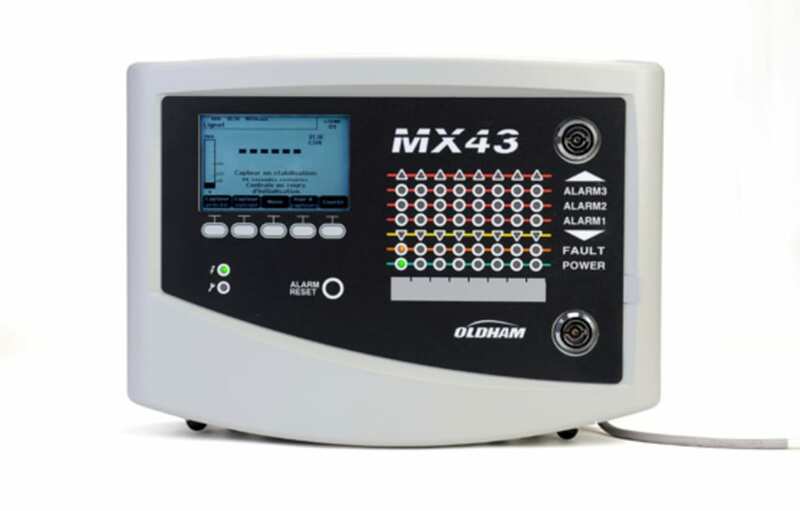 These gas detectors were linked to the MX43 control panel which was configured to communicate with a traffic light system to provide visual warnings. 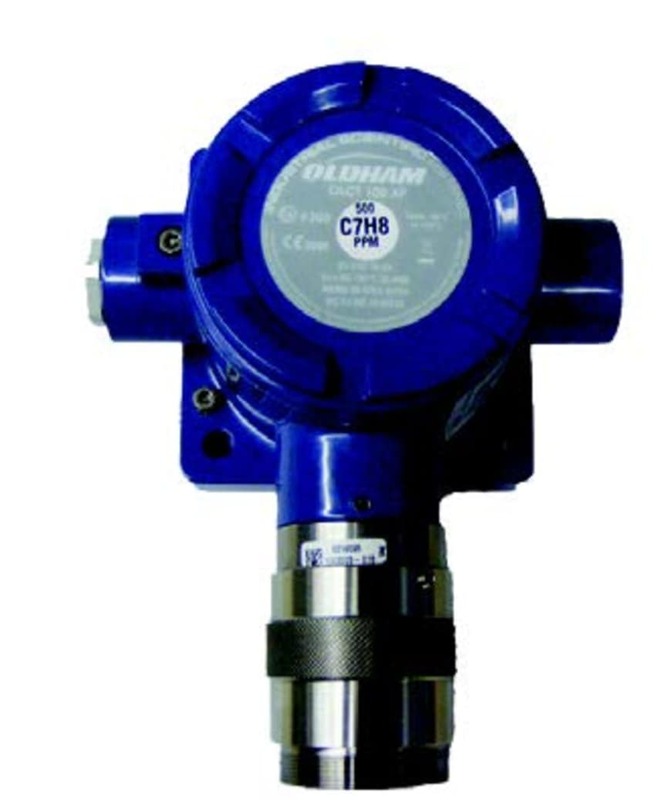 Our proposal consists of a proven solution within the rail industry – Oldham OLCT100 O2 sensors for installation in each of the areas. Each of the gas sensors are positioned within the two confined space areas and cabled back to a central MX43 control panel. Each detection zone provides alarm levels at 19.5% with sufficient outputs from the gas detection system to interface with the traffic light system providing internal alarm notification as well as notifcation at each entrance to the area thus providing a warning to workers. Traffic light beacons on site will illuminate green when healthy/no alarm, and red when the system is in alarm. a1-cbiss have also recommended the use of portable gas detectors for workers to wear during their shift.